The deadline to apply for the first phase of the 2014 Community Innovations funding through the Smethport Campaign for United Way is Tuesday, April 1st. Eligible non-profits providing services throughout the Smethport Area may submit a request for up to $500. This funding supports programs in the Smethport area. 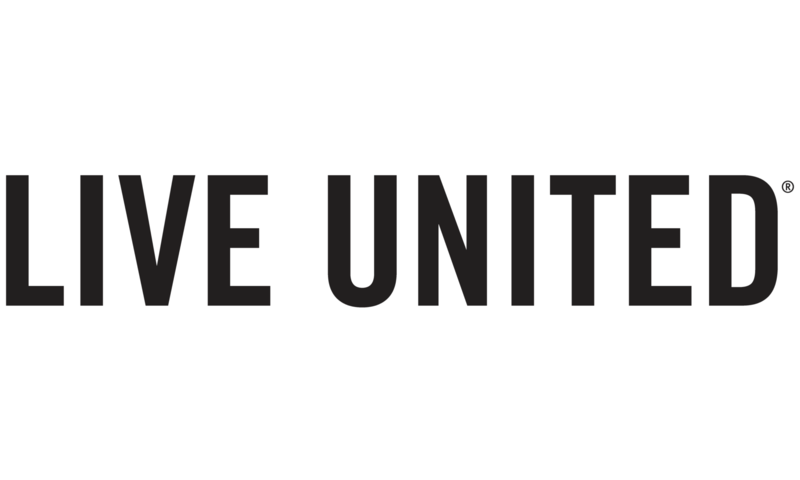 The remaining deadlines to apply for funding through the Smethport Campaign for United Way are July 1 and October 1. Applications are available at the United Way office or by request at admin@uwbanews.org. You can download the application as a Word document or as a PDF.